ElkCamp, Answers for Elk Hunters - ElkCamp is America's leading online information resource for elk hunters. 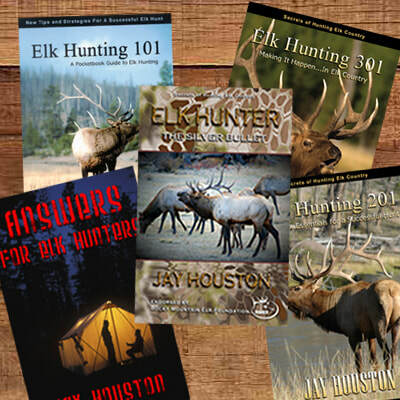 If you want to become a better elk hunter...seek knowledge. If you want to kill elk adopt the following from Sir Winston Churchill as a key a part of your strategy: "Never ...never ...never give up!" Just like a warm inviting campfire, since 1996 ElkCamp.com remains a friendly place to hang out, learn, and share your own knowledge with others about this great adventure we know as elk hunting. No other elk hunting website has the history that ElkCamp.com has had over the years. There can only be one original. There can be only one #1...and it's ElkCamp.com! If you are looking for the BEST Western Elk Hunting... call Hunt Connections toll free at 888-360-HUNT. We are America’s leading western big game hunting consultants. Why? Because we connect our hunters with the BEST OUTFITTERS and we hunt the BEST PROPERTIES. Top hunting TV shows such as Elk Country Chronicles, Elk Fever, Grateful Nation, and Petersen’s Hunting Adventure TV have worked with us because we deliver. Call 719-660-8292 or CLICK HERE today and let us help you plan your next hunt. You will never pay more by using Hunt Connections to book your hunt than you would by booking direct. Our services are free to our hunters. JUMP TO HUNT CONNECTIONS NOW...CLICK HERE. These hunts book one year in advance! We have a limited number of private Colorado elk hunting ranches for DIY Trespass hunting. Some properties require a minimum of 4 hunters to book. Prices range from $2300-$2600 per hunter. 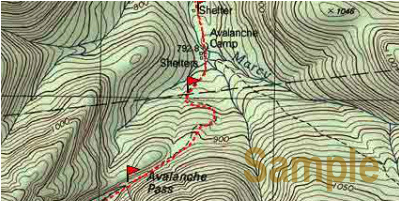 Some properties include lodging and some offer excellent mule deer hunting in addition to elk. We are booking these hunts RIGHT NOW, so give us a call @ 719-660-8292. Click here for more information. Successful elk hunters are already locking in their 2019 hunts! New to elk hunting in Colorado? Need a place to hunt? We have done the homework. We know exactly where to hunt and we make this information available to you. Our DIY Kits save years of trying to learn an area? Try one of our DIY (Do it yourself) Kits. Booking 2019. 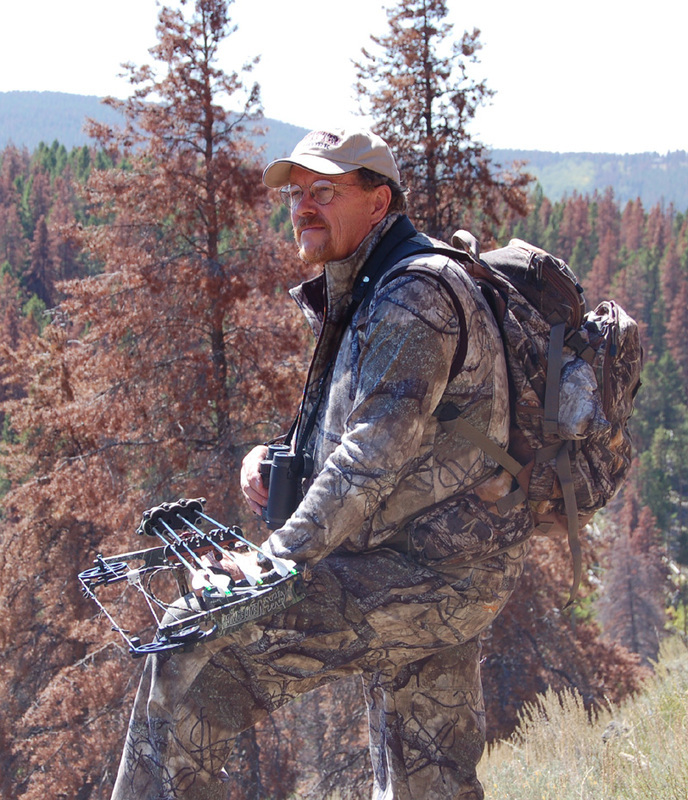 Hunt where there is FRESH sign: generally if it’s not soft and green, the elk are long gone. Be PREPARED to hunt ALL DAY, few elk are killed in camp. All 5 Books in Print Version! I am a proud Life Member of the Rocky Mountain Elk Foundation. No organization has done more for the future of elk and elk country.